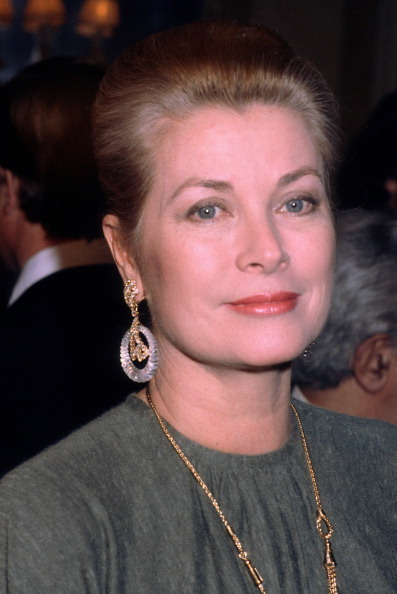 It was 33 years ago today, on Sept. 14, 1982, that Princess Grace of Monaco–better known as Grace Kelly–died. Just 52-years-old at the time, Kelly had suffered a stroke when she crashed her vehicle and drove off a steep, winding road and down a mountainside. The cause of her death was due to complications resulting from the stroke and numerous other injuries. Her youngest daughter, Princess Stephanie, survived the crash.